Looking for a great way to enjoy customized fitness training AND feed off the energy of the small group around you? 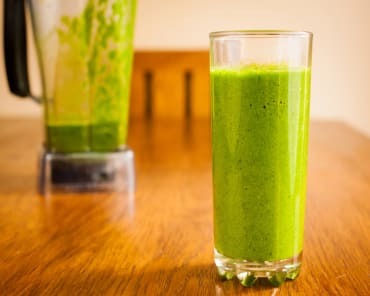 At Real Results Fitness, we've got the answer. 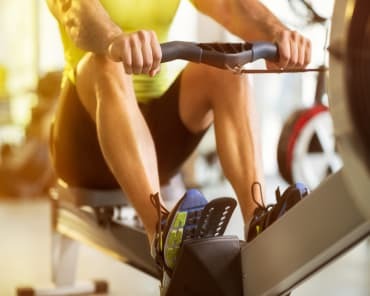 Our Small Group Fitness training is designed to help groups of 2-5 take on high-energy workouts that are tailored to meet your unique goals and skill level. We're helping men and women all across Rockford and Grand Rapids find success and have a great time in the process. 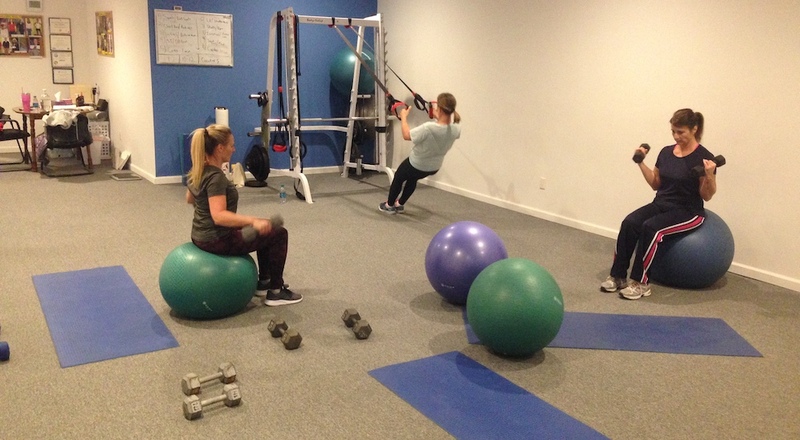 What Can You Expect From Our Small Group Fitness Training Program? Just like in our Personal Training system, the priority in this program is YOU. We're offering you the chance to take on an individualized fitness plan with all of the hands-on coaching and support you'll ever need. AND you'll have a great group of close friends by your side helping you dig deep and get the most out of every workout. For a lot of people, you simply can't beat the one-on-one setting of our Personal Training program. 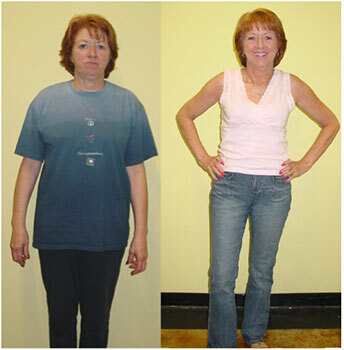 But if the small group setting is where you thrive, our training at Real Results Fitness is the perfect fit. We're offering the best blend of tailored fitness training AND an affordable price. 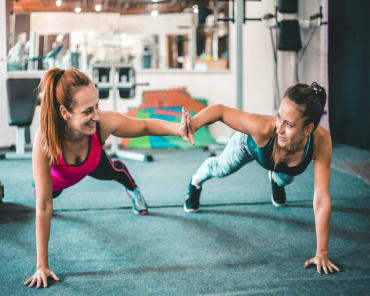 Alongside a handful of classmates, you'll split the cost of traditional Personal Training programs and you'll enjoy all the customized benefits anyway! 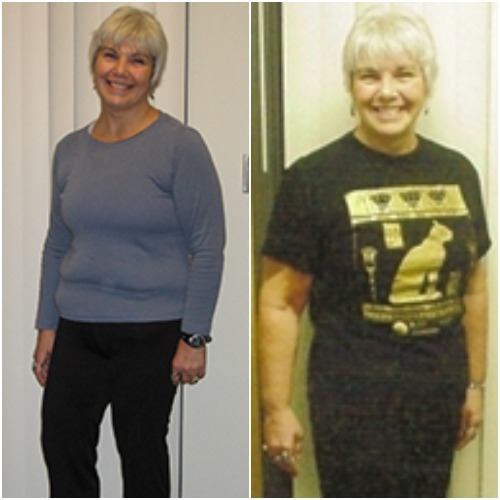 Learn More About Our Small Group Fitness Training In Rockford Today! If you're looking for a new way to train, look no further. 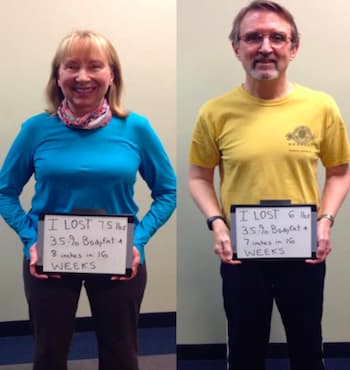 At Real Results Fitness, we are committed to helping men and women all across Grand Rapids and Rockford find success and face life with more confidence than ever before. 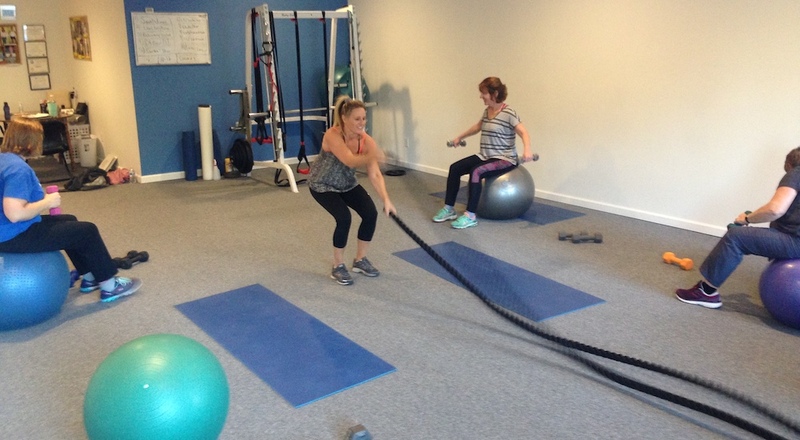 Our Small Group Fitness training program is great for any goal or fitness level. Just fill out the short form on your screen to learn more!